So you own a business and you’re looking to incorporate. Two of the most popular business structure are the S Corp and the LLC. Which is best for your business can depend on many factors, such as what you do for a living, your tax situation and more. We’ll walk through the key characteristics of the two, and how to decide between them. In most cases, the best reason to incorporate is liability. When you create a corporation, you separate your personal assets from your company’s assets. If someone wants to collect a debt or, at worst, file a lawsuit, they can only do so against the company and any assets in that company’s name. In turn, your personal savings remain protected. Both LLCs and S corporations can effectively protect your home life from a downturn in your professional world. A limited liability company, or LLC, is a type of corporate entity. It’s one of the most basic business types, and chiefly serves to separate the assets of the business owner(s) from the business itself. If you opt to create an LLC, you will have created an entity that exists entirely separate from yourself. Clients will do business with this entity, which will have its own assets, debts and liabilities. If someone collects a debt or sues the LLC, they cannot pass that debt on to you. An S corporation is a tax status that allows a company to pass all profits directly through to its owner(s). This allows a small business to distribute profit-based income without double taxation. Under the standard corporate form, known as a C corporation, a company first pays its corporate income tax. It then pays its owners and workers, who in turn pay personal income tax on that salary. This works well when a company functions entirely separately from the people who own and operate it. However, in many small businesses, owners will take the profits entirely as their personal income. This creates a problem of double taxation, because in this case a business owner’s corporate income tax and personal income tax are one and the same. An S corporation allows the company’s owners to pay taxes only once via their personal income tax forms. Asset Protection Both S corps and LLCs protect your personal assets from debt, bankruptcy, legal liability and other possible losses incurred by the corporation. Double Taxation All corporate profits pass along to the owners of LLCs and S corps without incurring corporate income taxes. This helps you avoid being taxed twice. Multiple Members LLCs and S corps can each have anywhere from one to multiple members, though an S corporation caps out at 100 shareholders. Further, only U.S. citizens and legal residents can be members of an S corporation. In practice, one of the largest differences between LLCs and S corporations lies in how they assign payment. Under a default LLC operating as a sole proprietorship/general partnership, profits and expenses pass entirely through to the taxes of the individuals involved. 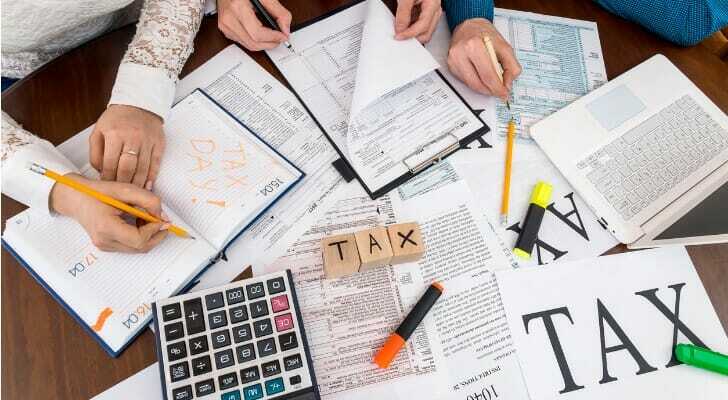 Each participant both deducts business expenses and claims all profits on their personal income taxes. The LLC itself does not have any tax filings. Under an S corporation, the members assign themselves a salary that the company pays out of its operating budget. This income must be reasonable for their position and industry. Then, after the company pays all expenses, it passes along any additional profits as a distribution to its members. Sole Proprietorship LLC Sue would claim $100,000 of personal income on her income taxes. She would reduce her taxable income by the $10,000 in expenses she incurred, leaving her with $90,000 in taxable personal income. S corporation LLC Sue has determined that a reasonable salary is $75,000. She would report that $75,000 as earned income. Her corporation would then pay the $10,000 in expenses and pass the remaining $15,000 as a profit distribution to Sue, who would report and pay taxes on it as corporate profit income. Operating requirements for a multi-member S corporation are also significantly more complex than they are for an LLC. An S corporation must adopt bylaws which meet IRS guidelines and must have a corporate governing body that includes a board of directors and officers. Most Americans pay a FICA tax of 7.65% of their income under $132,900, encompassing contributions to both Social Security and Medicare. Their employer pays the same 7.65% on their behalf. 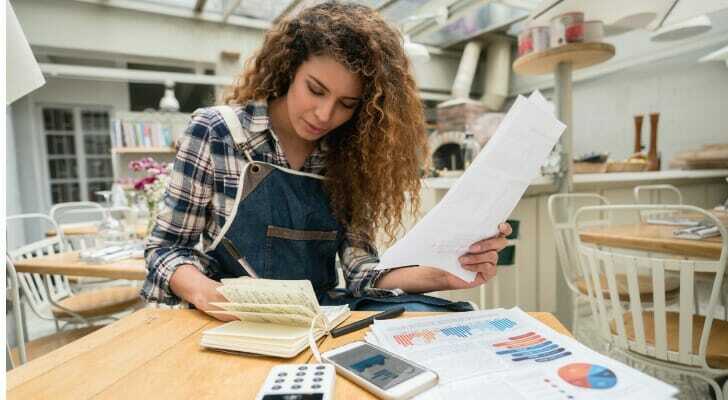 The self-employed, however, pay both sides of this tax, creating what’s known as the “self-employment tax.” This combines the aforementioned rates to the tune of a 15.3% tax on all self-employment income beneath the $132,900 limit. The self-employment tax applies to all pass-through income as well. It does not apply to corporate profit distributions, though. The profit distributions will likely be taxed as ordinary income, while you may be able to classify them at the lower dividend income rate. In the end, you will not pay any payroll taxes on them. S corporation members do not pay self-employment taxes on their profit distributions either. As a result, these members usually try to minimize the income portion of their earnings in favor of profit distributions. This is entirely valid as long as your income remains within a reasonable range. If you attempt to reduce your income too much, you will likely trigger an audit. Sole Proprietorship Sue will claim the $100,000 of income and the $10,000 of expenses herself. This will lead to her having $90,000 of taxable income. She will pay the 15.3% self-employment tax on all of it, leading to $13,770 in self-employment taxes. S Corporation Sue takes a salary of $75,000. Her LLC will pay $10,000 in expenses and send her $15,000 as a corporate profit distribution. Sue and her LLC will pay the full combined 15.3% tax on her salary earnings, coming to $11,475. She will pay no payroll taxes on her profit distribution. In most cases, if you do business as an individual or a partnership, you should consider forming an LLC. This corporate form is inexpensive and highly flexible. 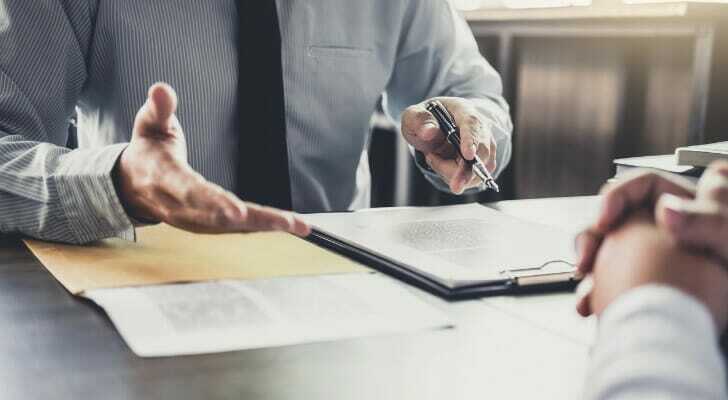 Unless you anticipate major growth involving external shareholders and outside investment in the future, an LLC is a good way to protect your personal assets. For an individual operator, the choice to elect S corporation tax status is largely a matter of accounting. If you would save a meaningful amount of money in self-employment taxes, it is likely worth electing S corporation status. For a partnership, consider the operating requirements of an S corporation carefully. Would it significantly affect your business to adhere to bylaws and corporate governance? Do you have few enough members, and will you likely keep that membership group small? If so, once again, consider whether an S corporation would create enough tax savings to justify the costs of filing and paperwork. In-depth budgeting is a worthwhile strategy to adopt if you’re looking to improve your long-term finances. It may, however, be difficult to build a budget if you have little to no experience doing so. To get some help, stop by SmartAsset’s budget calculator. Many financial advisors specialize in financial and tax planning for business owners. You can find a financial advisor today using SmartAsset’s financial advisor matching tool. Simply fill out our short questionnaire and you’ll be matched with up to three fiduciary advisors in your area. The post S Corp vs. LLC: Which Is Best for Your Business? appeared first on SmartAsset Blog.